Who says you can’t have it both ways? DuPont’s latest collections of Corian and Zodiaq countertops combine form and function to achieve crave-worthy kitchens. In most families, the kitchen is the heart of home life. It’s a space for so much more than meal prep—its countertops host casual family breakfasts, pinch-hit as desks for homework, and proffer refreshments when guests come over. These varied uses call for surfaces that can withstand food stains, scratches from sliding dishes, and dents from metal cookware—while still providing that touch of style that enlivens a kitchen’s decor. While many conventional countertop materials sacrifice form for function, or vice versa, Corian® solid surface and Zodiaq® quartz countertops from DuPont boast everlasting durability and striking visual appeal so homeowners can show off their design and culinary chops. Find out how the inspired colors of new countertop collections from Corian and Zodiaq can help you achieve high-performance and high-art counters even in a high-traffic kitchen. More than just pretty surfaces, countertops fashioned from Corian solid surface or Zodiaq quartz are also rugged and robust. Both materials feature a nonporous, nontoxic, and heat-resistant composite that repels food and liquid stains, mold, mildew, and bacteria—all unwelcome in the cook space. 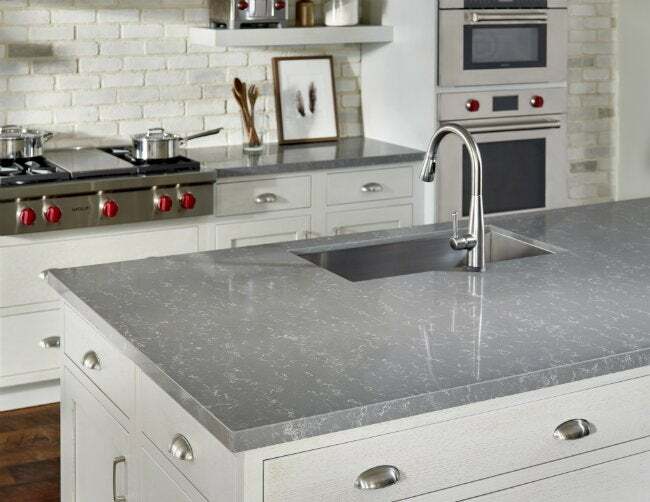 Thanks to the natural minerals and acrylic polymer of Corian solid surface, and the smooth but tough luster of Zodiaq pure quartz, these countertops need only a regular once-over with a cloth and nonabrasive cleaner to stay spotless. Fortunately for the busy homeowner, the dynamic duo of countertops is as easy to maintain as it is to clean. Engineered with quartz crystals, Zodiaq countertops are scratch resistant, providing home chefs with peace of mind as they race through food prep multiple times a day. Corian’s collections smartly utilize matte finishes in the lighter colors, and for bolder surfaces, DeepColor technology offers greater depth of color and pattern—all of which diminish any superficial blemishes to a barely-there status while intensifying the vibrant hue of the countertops. Beyond that, “minor scratches can be easily buffed out, creating a constant ‘brand-new’ appearance,” says Katie Congress, North American Marketing Manager for Corian and Zodiaq. 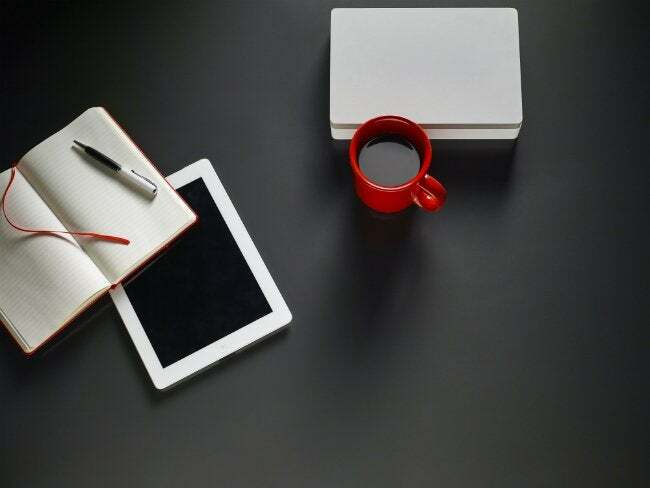 The result: Hardworking surfaces that look good for years to come. The newest collections of Corian and Zodiaq countertop designs and colors are a response to a growing trend in residential kitchen design: inspiration from nature. With the new White, Blue, Earth Tone, and Gray collections, homeowners can get the best of both worlds—the raw beauty of natural materials without any of the fussy maintenance that granite and other stone kitchen surfaces demand. “There has been an increased desire for the look of natural stone,” Congress says, “so the new colors of both Corian and Zodiaq include aesthetics that mimic the natural stone look.” New styles, such as Provence and Concrete Carrara from Zodiaq as well as Sand Storm from Corian, even go so far as to imitate the speckles, flecks, and swirls of favorite from-the-earth materials. Similarly, color schemes pulled from foliage, forest trails, and majestic mountain passes are gaining traction, appearing in sprawling statement surfaces throughout the kitchen and bathroom. 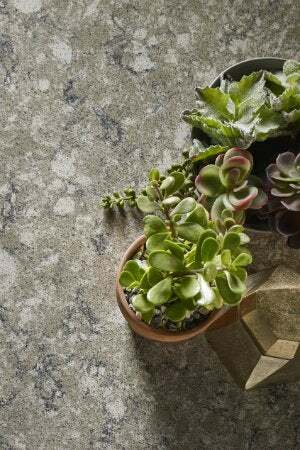 This natural inspiration is evident in earthy collections like Corian Deep Terrain and Zodiaq Evergreen. Even the Gray collection has gotten into the act, with new warm, cool, light, and dark takes on the go-to neutral that has become so popular in the last few years, according to Congress. For even more possibilities, download the Design Horizons Trend Guide, and reach out to a DuPont representative to discuss how Corian and Zodiaq can elevate your kitchen countertops to dazzling new heights. This article has been brought to you by DuPont. Its facts and opinions are those of BobVila.com.